Geo-pricing and pricing intelligence is becoming the new norm these days. This is mainly due to the popularity of e-commerce websites like Amazon and eBay which put the pressure on smaller companies to monitor the prices of their competitors. 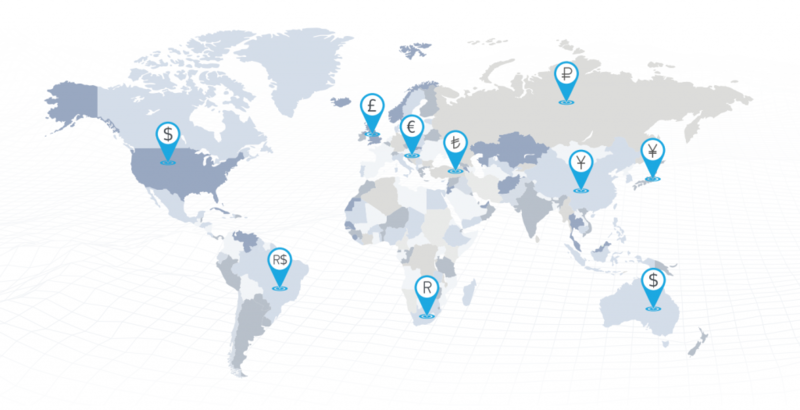 Just like many other things in developing a successful business, intelligent geo-pricing optimization is key to global paid content strategy and right positioning of your digital content. Geographically based pricing of digital products can affect access to media and media diversity. Geo-pricing tends to be seen differently by consumers who perceive themselves to be global ‘net-citizens’. One way to look at it is to match the prices with your competitors provided they have sound pricing strategy themselves. And, this of course, makes sense only if your customers compare you with a particular competitors you have. However, more often than not, the real competitive situation has a subjective tone. It differs from one customer to another. Making the right geo-pricing decision can’t usually be achieved by using pricing intelligence tools. We suggest – A/B split testing every day to measure the price shifts. This will help you measure the price shifts and the impact they have on your sales. An efficient technical team or set-up can perform this kind of survey even on a daily basis. If it is subjective it will correspond to the competitive situation or just be realistic of how your customers actually perceive it. Knowing the geographical locations of your current or future customers is the most essential part for you to set up the most optimal price point. Segmenting your market geographically, even within a single country unlocks a huge potential for business growth. You don’t have to match your competitors’ lowest price worldwide in order to stay competitive. It is enough to match the prices of those competitors who your customers compare with, in this case, in a given location. If you use our paywall to monetize your digital assets it’s good to know that with our recent new features to the paywall solution, we’ve implemented geo-pricing capabilities. A country set can also be created and will include several countries for which one of the above rules will apply. On the paywall side, end users would see the prices that are only allowed to be shown on the location they come from. Geo pricing an asset is optional and if the merchant decides not to use this feature, then the asset will be shown to all users regardless of their location.